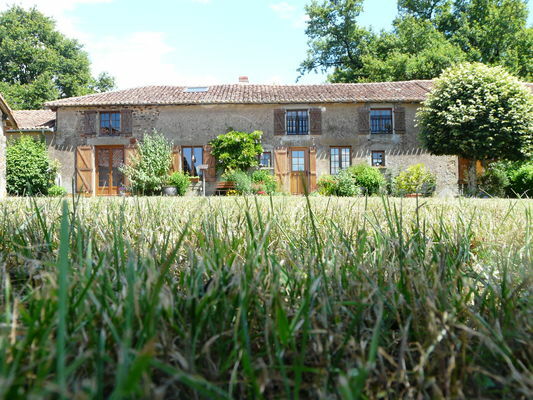 "Les Ecots" has three bedrooms and can accommodate five people. In the middle of green fields and a sheep farm, you will certainly appreciate the calm of the countryside. That little extra something: the surrounding countryside. There is no review about Les Ecots, be the first to leave one !